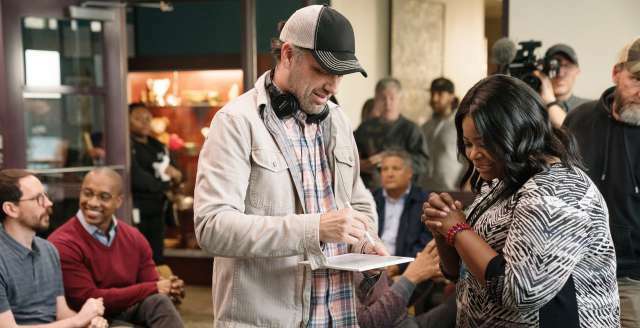 There are many sweet notes in “Instant Family”, but the film still manages to keep co-writer and director Sean Anders’ signature comedic flair throughout. Don’t let the film fool you; just because it is mostly about children, there is no shortage of adult humor. Anders is known for his work on the “Daddy’s Home” films. In this film, he channels his own personal story of fostering children and then adopting them. With the help of consultant Maraide Green, who was adopted as a teenager, Anders rounds out the emotional core of this film, giving it an undeniable genuine nature even when the comedy sometimes feels forced. 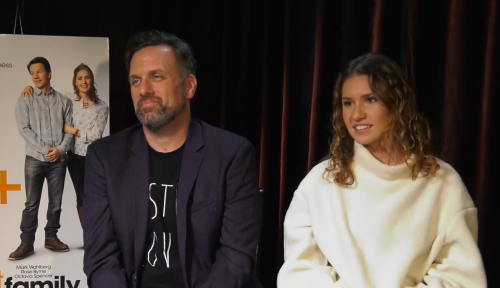 In a conversation with Jon Espino from HollywoodChicago.com, writer/director Sean Anders and consultant Maraide Green of “Instant Family” talk about the truth behind the foster care system, finding the balance between emotion and comedy, the social restraint on comedy these days, and working with comedians like Will Ferrell, Octavia Spencer, Tig Notaro and Joan Cusack.